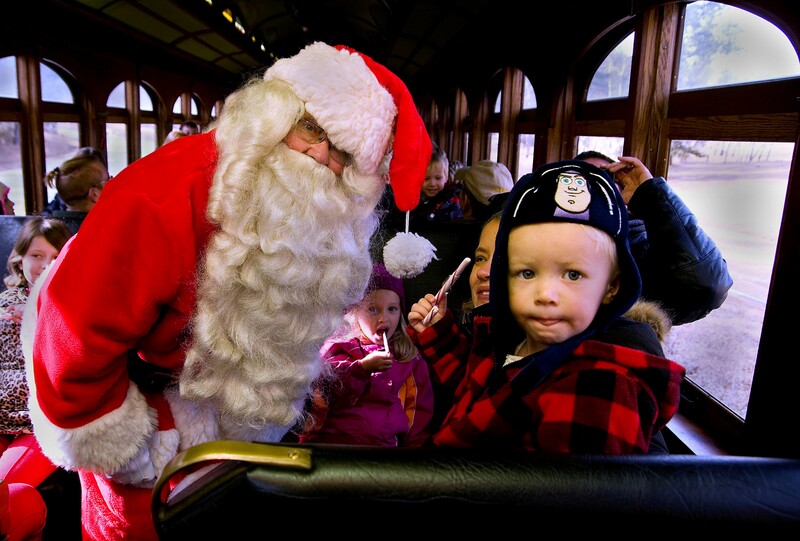 Ticket includes one hour ride to the North Pole and back, assigned seating, cookie, hot cocoa, candy cane, visit with Santa and keepsake bell. Ticket includes one hour ride to the North Pole and back, assigned seating, cookie, spiked hot cocoa, commemorative thermal cup, candy cane and visit with Santa. Visit https://www.1880train.com/events.html for more details!